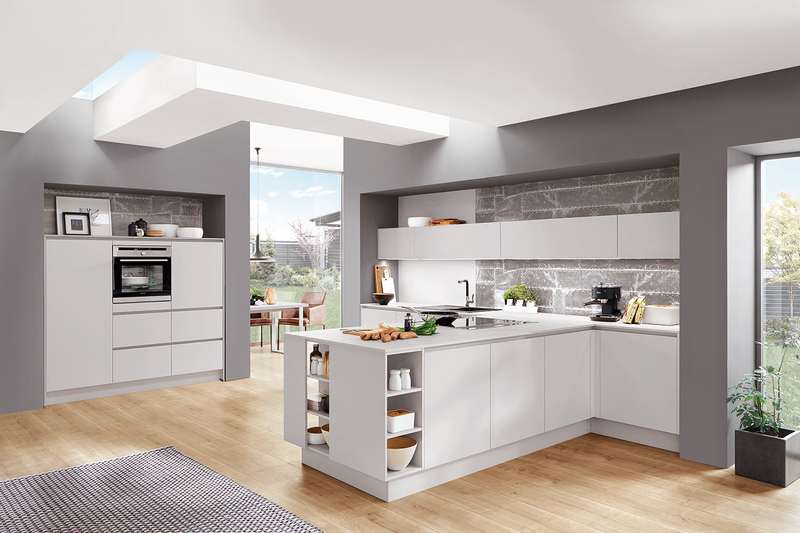 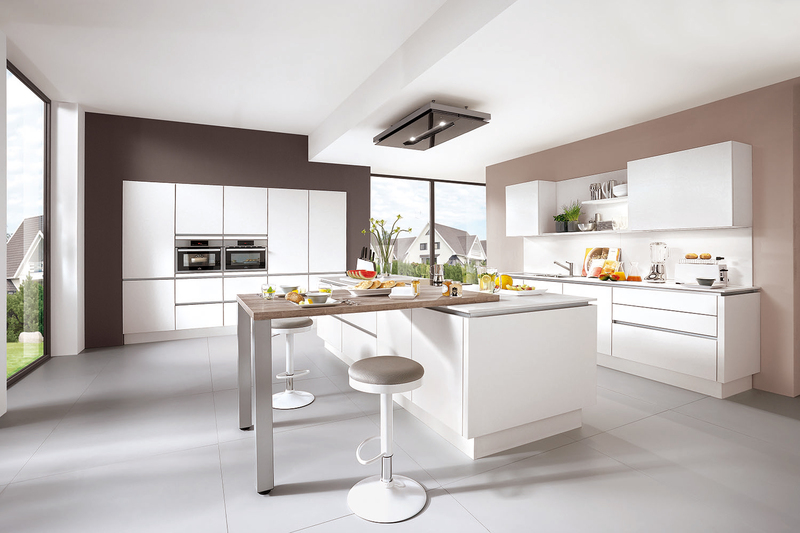 As the UK’s largest independent kitchen retailer, Kitchens International offers the most comprehensive portfolio of products available from any one company. 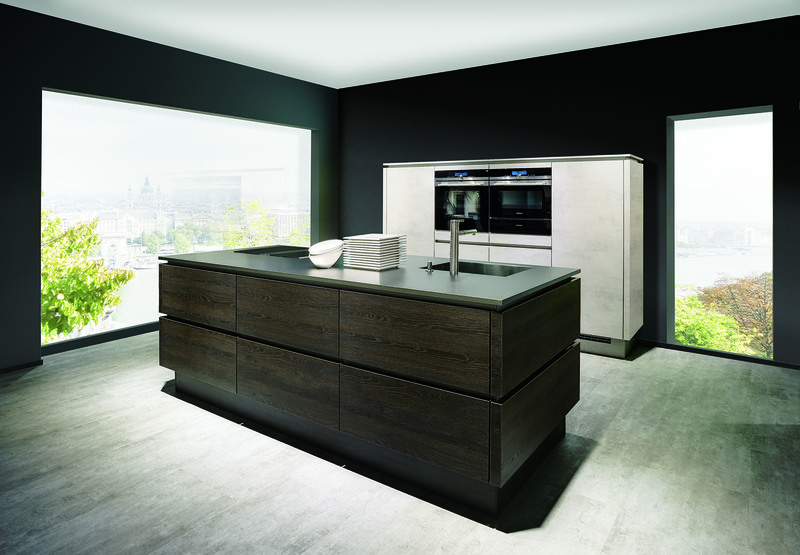 Flexibility, Value and Quality, are the key components combined to create the KI Collection. 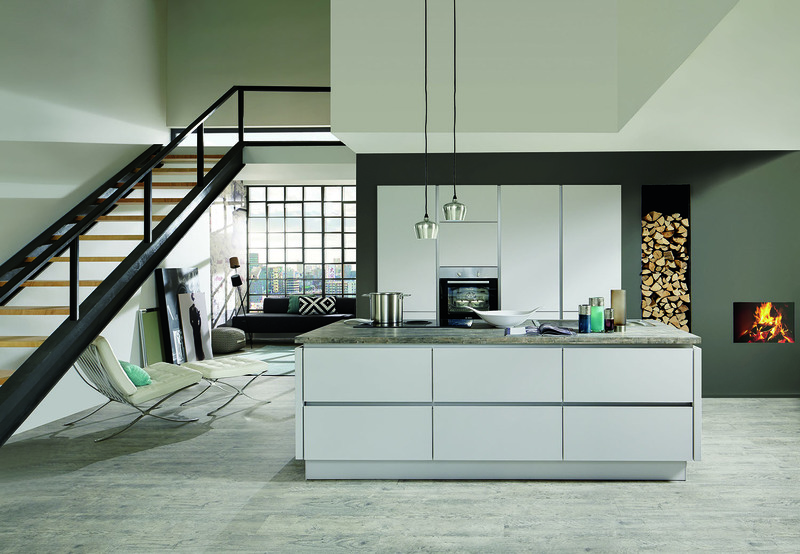 When it comes to design, the KI collection incorporates the influence and input of our most talented designers. 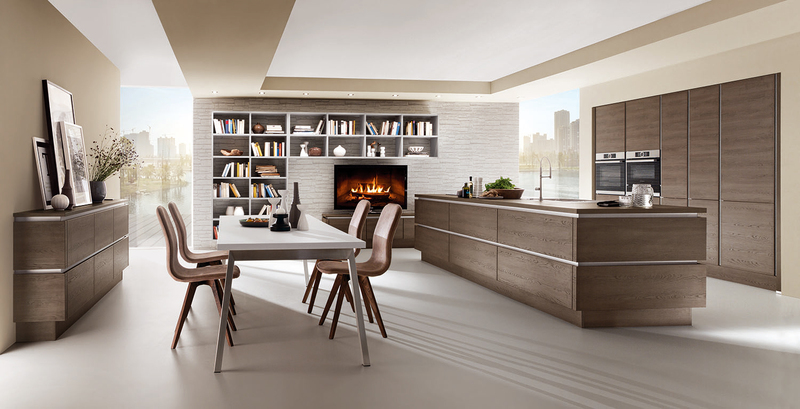 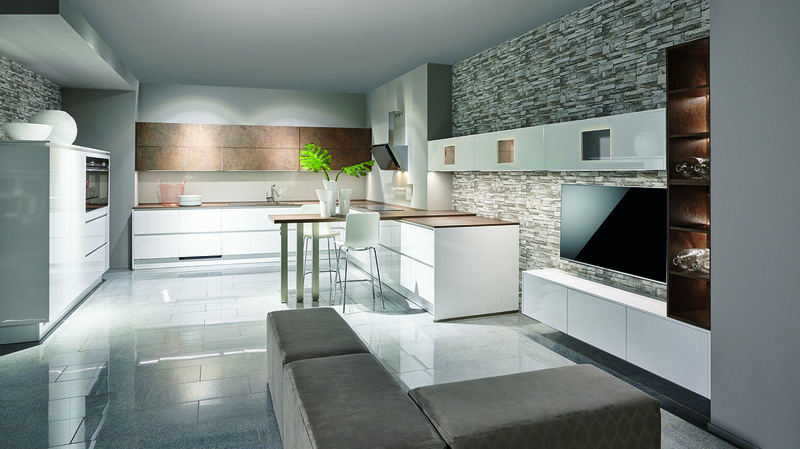 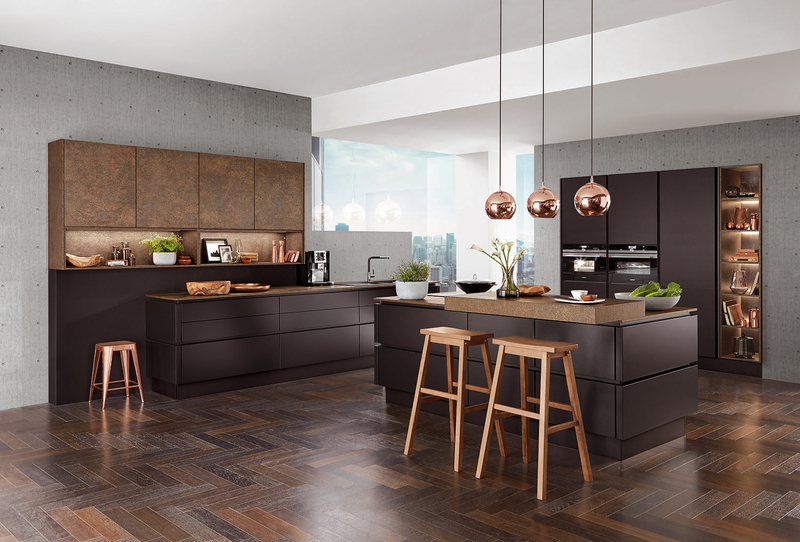 Individuality can be expressed through the use of lacquers, textured laminates, veneers, acrylics, and glass… providing a sumptuous collection of kitchen furniture at exceptional value for money. 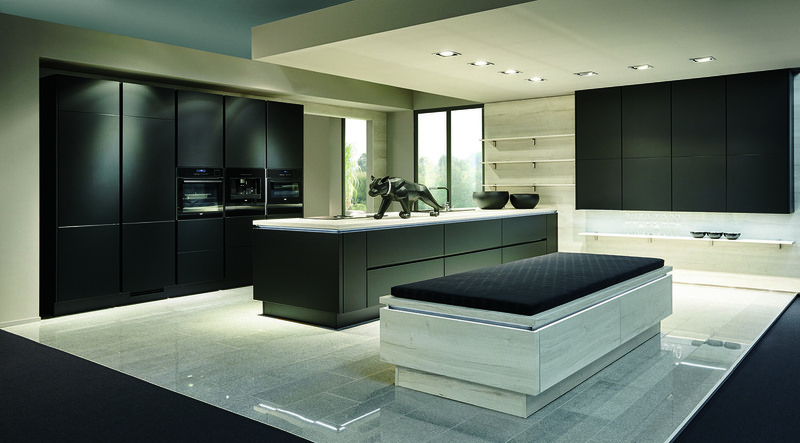 Manufactured specifically for KI in Germany, our partnering agreement combines years of proven know-how, thus ensuring the guarantee of exceptional quality and aftercare.